Yesterday, Bertram rounded off a successful weekend in The Netherlands with winning the CSI4* 1m55 Grand Prix of Maastricht riding the 12yo gelding Gin Chin van het Lindenhof. Allen was one of seven combinations ( from a total of 40) making it to the jump-off, where only three riders managed to go clear. Bertram finished in 38.99 seconds. Gerco Schröder took runner-up position in 39.38 with Glock’s Cognac Champblanc and Kim Ennen riding Delvaux finished third (40.61). But the talented gelding Gin Chin was not the only one being victories during the weekend. 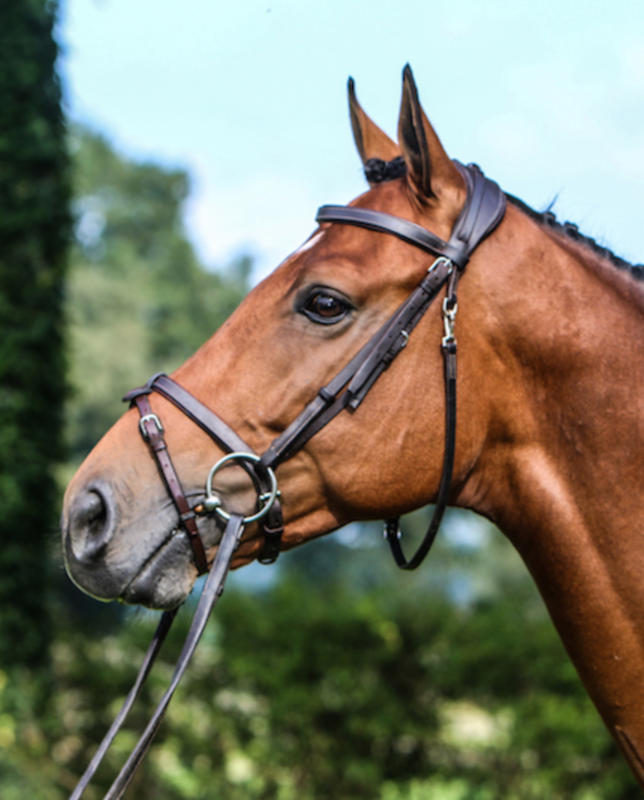 Bertram and the 10yo gelding Izzy by Picobello, won the Limburg Prix, an Accumulator with Joker and fences up to 1.45m, on Saturday afternoon. Bertram stopped the clock on 47.30 seconds, almost 2 seconds faster than runner-up Doron Kuipers. Reigning Dutch champion Frank Schuttert finished in third place. This weekend Bertram will be heading to Stockholm, Sweden, for the Sweden International Horse Show. 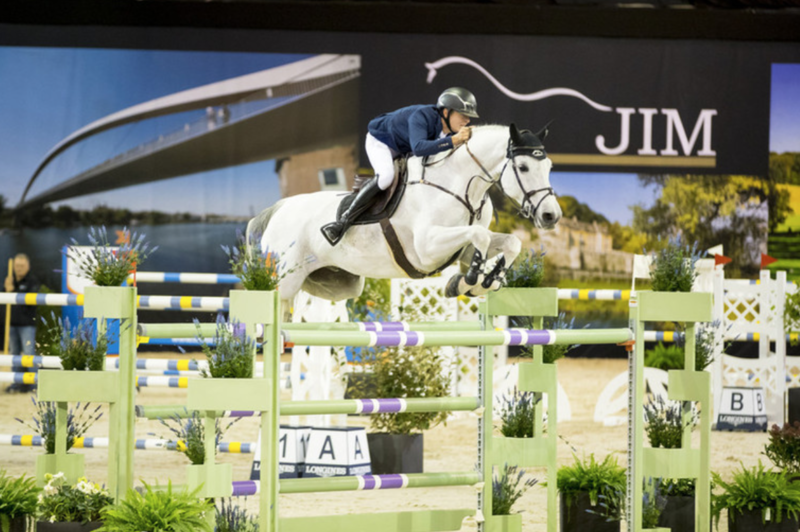 Bertram and Izzy by Picobello won the Limburg Prix on Saturday afternoon.